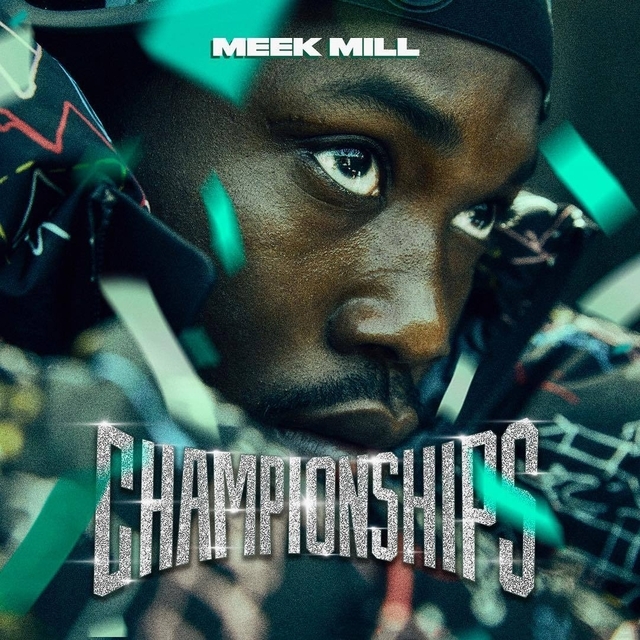 Meek Mill is back with his fourth studio album Championship. Jay-Z, Rick Ross, Future, Young Thug, 21 Savage and Kodak Black are among the other guests on Meek’s latest album. Production is handled by Tay Keith, Bangladesh, Papamitrou and more. 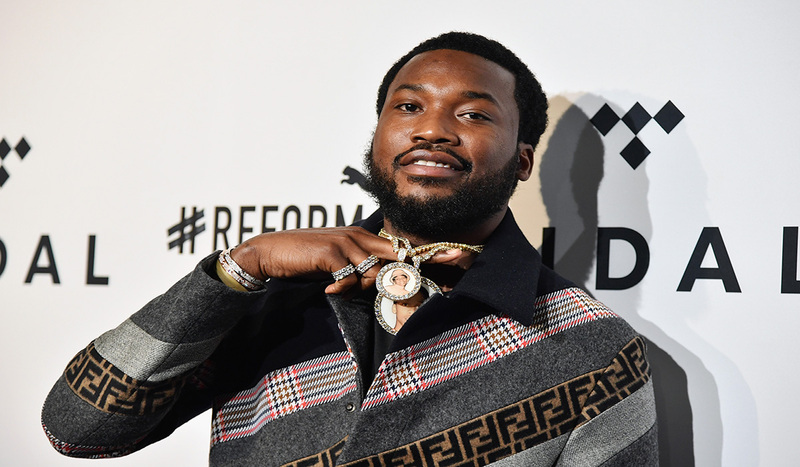 The 19-track LP is also notable for featuring a collaboration between Meek and his former rival Drake. The song, “Going Bad,” marks the first time the two have worked together in three years. This marks an end to their feud according to both artist.